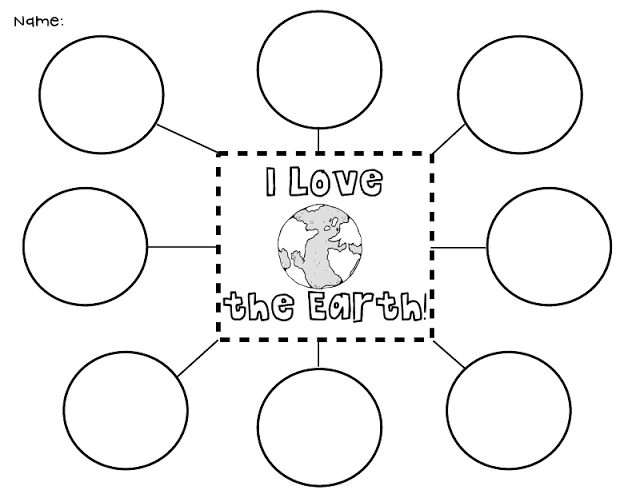 Is anyone else excited that Earth Day is this month?? I know I am! 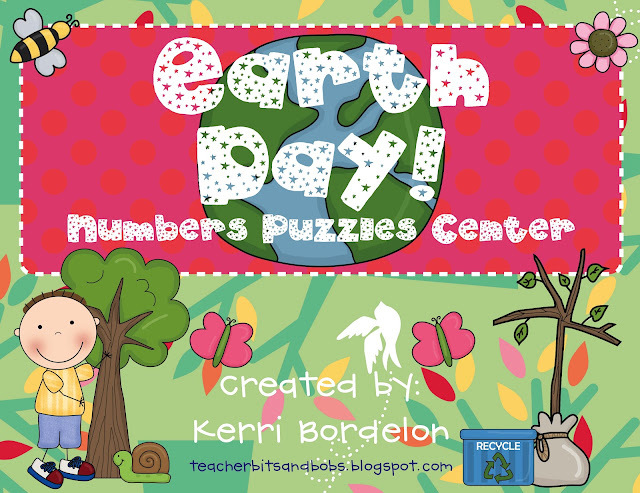 Earth Day is one of my favoritest days (holidays? What do I call it exactly??) to teach my kidlets all about, mostly because they REALLY take it seriously and become so motivated to help keep the Earth clean. Isn't his expression priceless?? This was the BEST ACTIVITY EVER!! Whew!! 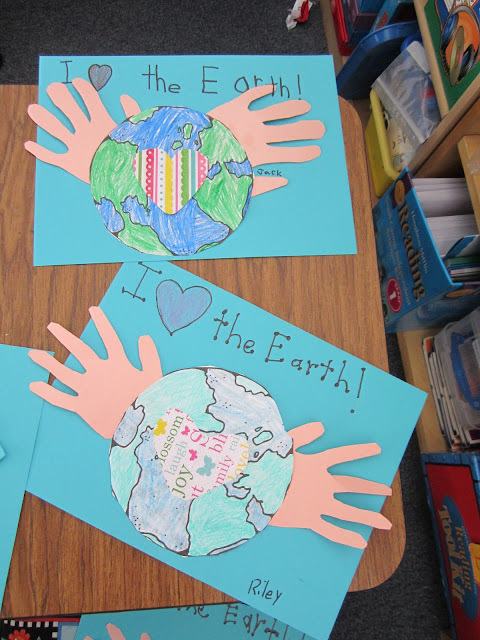 That was a lot of Earth Day fun!! Hope you found some activities that you can share with your kiddies!! Happy Earth Day, friends!! 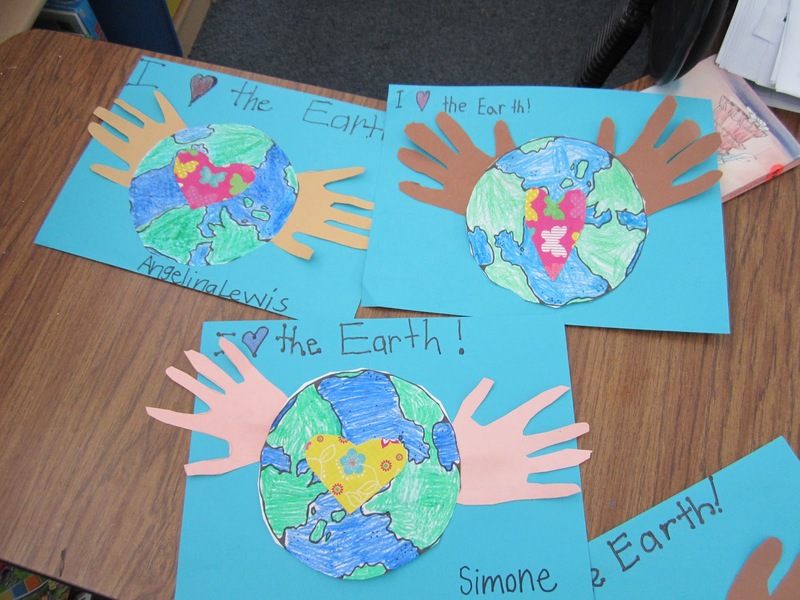 I love that Earth day art project and thank you for the bubble map! 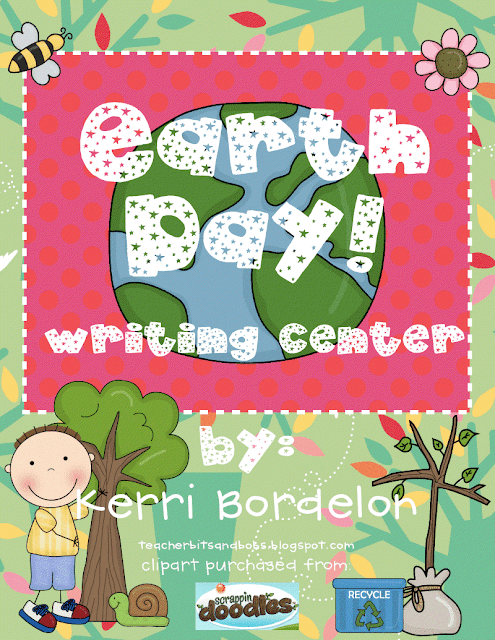 A BUFFET OF EARTH DAY ACTIVITIES! Thank you! 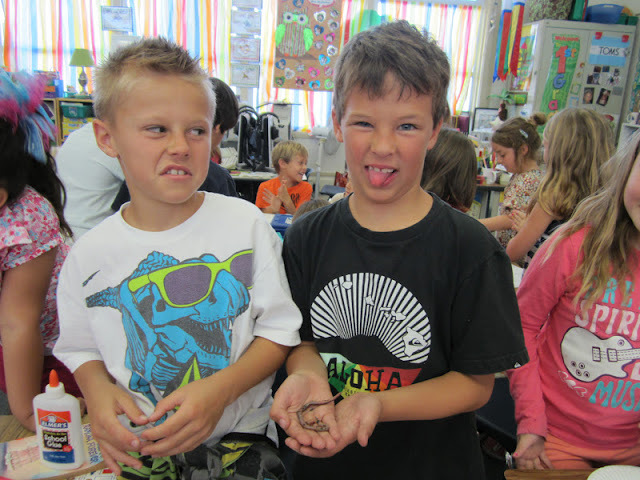 (early in the school year I brought in Canadian Nightcrawlers...my students' faces looked similiar to your kiddos). Love the gooey worm! 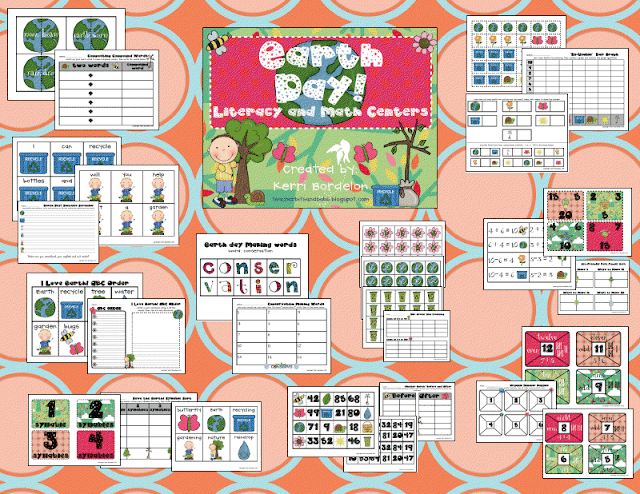 Your Earth day pack looks like a huge success! Grow a PET TickleMe Plant and watch how this tropical house plant reacts to being Tickled!! Great worm activity!! Diary of a Worm is one of my favorite books to read to my kids!